Observation - Trees at Ipsley Alders - UK and Ireland. Description: Hedge plant or small tree, dence shoots, buds in pairs, new shoots may have corky wing. 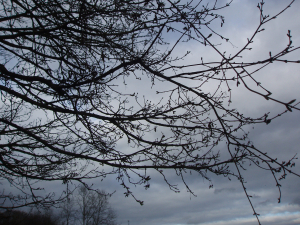 Hedge plant or small tree, dence shoots, buds in pairs, new shoots may have corky wing.